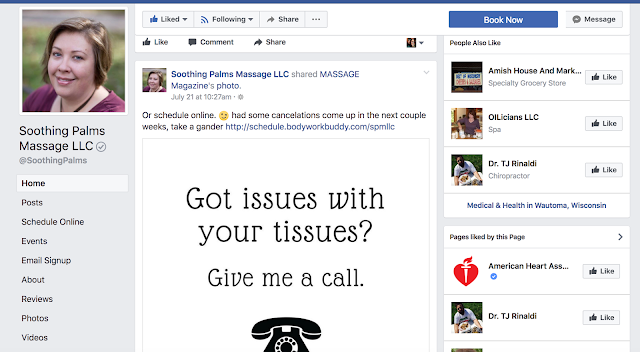 You have a Facebook page for your massage business, right? Not only is a great way to get keep in touch with clients and reach prospective new clients on Facebook, it's a helpful tool for reviews. 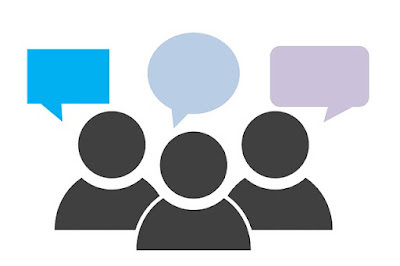 Clients can leave reviews on your Facebook page which can then help sway new clients thinking about schedule a session with you. But how do you get clients to leave a review on your Facebook business page? One easy tip is to have clients check-in at your business. a review of their experience. 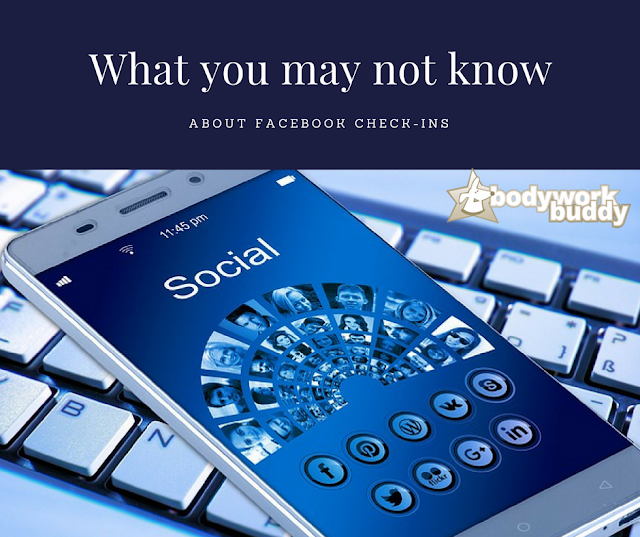 First, you'll want to make sure that the ability to check-in at your business is enabled in your Facebook. Then start working to get clients to check-in. Check-ins increase brand awareness and recognition with your clients and their social circles, but did you know that it also helps your SEO (Search Engine Optimization)? 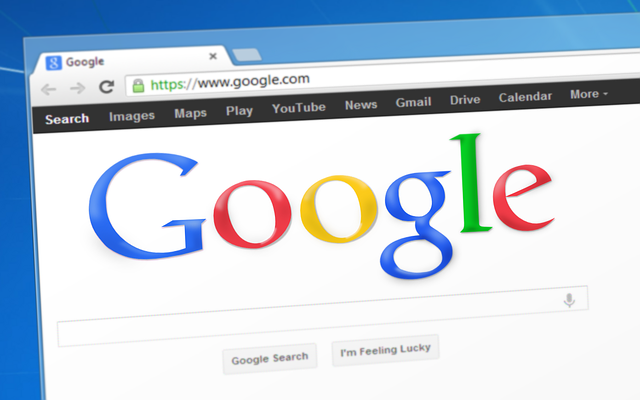 Google values and accordingly rates businesses that are seen as trusted providers with a high number of check-ins. It helps to increase the legitimacy of that business and therefore Google will trust it more, which in turn will help your massage business be more visible in search engine results. If you are an Ashiatsu Therapist, I am sure that you get a lot of - " So.... what do you? " or " A~shi what?" questions. After losing a contract with a company which used to offer an alternative medicine program to their employee, I lost about 1/3 of clients. So I had all the time in the world to do something about it. I saw a silly family short movie that was made and posted by my friend on the Facebook. And literally I had the light bulb moment; I decided to make my own commercial video for my business. First, I asked general questions to the Ashiatsu Therapists for tips and suggestions for creating a commercial video. I wanted the video to look professional (non-sexual), informative and somewhat entertaining. We spent about 1 hour for this video shooting and the toughest part was choosing only a very few good scenes so that the total length of my video would be around 1-minute. I added caption throughout the video to explain what it is, and contact information at the end. I spent a lot of time searching for how to, but I managed to create an pretty darn good video without spending any money. 3 months later, I have also decided to make a second video doing Ashi-Thai Bodywork outdoors. This one came out even better than the first and includes the water mark / my biz logo in it. If I ever get hurt and not being able to do Ashi, I may get into this. came to receive a one hour massage. I think that now, most mysteries are solved... let's make an appointment. Kind of. Ashi-Thai Bodywork - GoPro camera and iMovie software. I used the music from the iMovie software. This past week, I kept trying to tag a local business Facebook page in a post about how awesome they are. Facebook wasn't showing the tag once the status was posted. 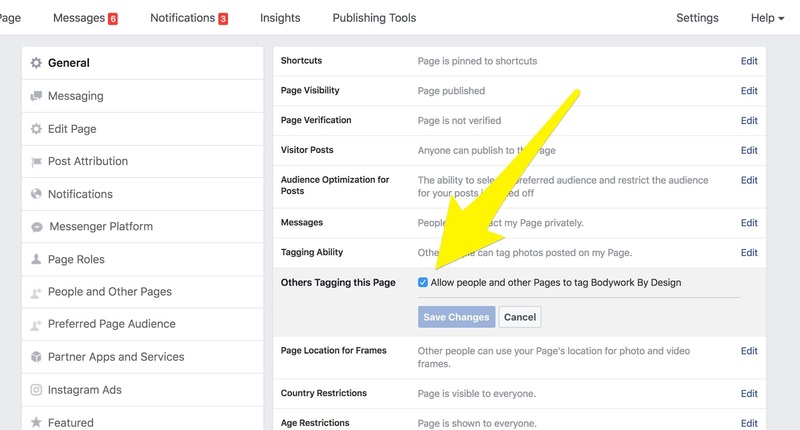 Then I realized there is a setting in the business page that will not allow others to tag your page. Just wanted to pass this along in case you didn't know this was an option. You may want to make sure you have this setting set to allow people to tag your business, so when your clients brag about you on FB, they can easily send others to your business page! When you post graphics or articles from your biz page, be sure to add a little comment in the main post encouraging clients to schedule and include the link to your scheduler. 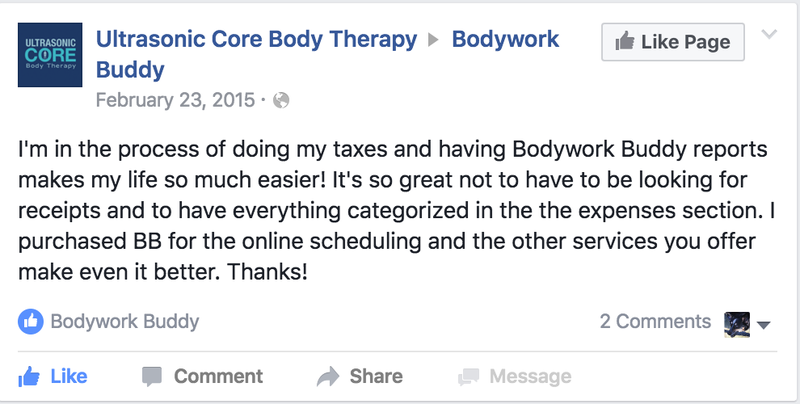 Speaking of Facebook, did you now we have an awesome active group for Bodywork Buddy members? 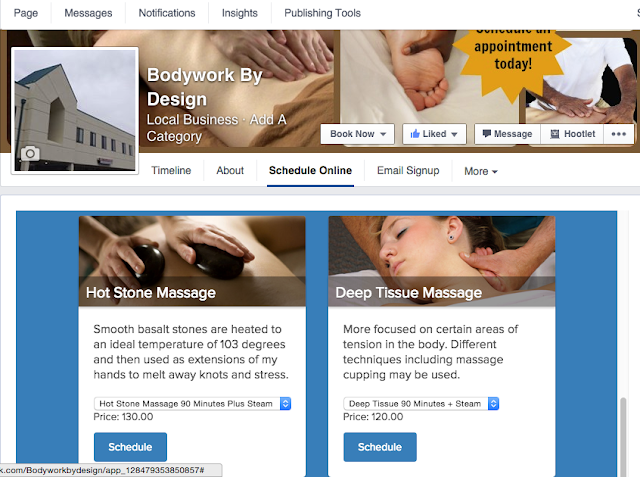 If you're a massage therapist using our online scheduling, we would love to have you join us on FB! 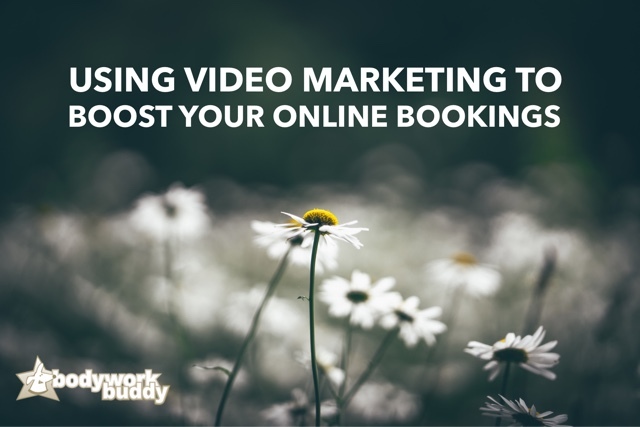 According to Hubspot, having a video on your landing page can increase conversions by 80% or more. EIGHTY PERCENT!! So what does this mean? Having a high quality video on your website can greatly increase the chances that visitors to your site will become clients. Combine a high quality video with online scheduling, and you've got a recipe for success. Here at Bodywork Buddy, we've created some custom made massage videos just for you. If you're a member of BWB, you may have noticed the new videos we added to the options for your microsite a few months ago. Did you know that social video generates 1200% more shares than text and images combined? Preview of 4 videos available. Each video includes music. We have 4 beautiful videos available for your use. Sign up here to download these videos now! I'm excited to tell you about this great resource bundle that I've had the pleasure of being a part of! 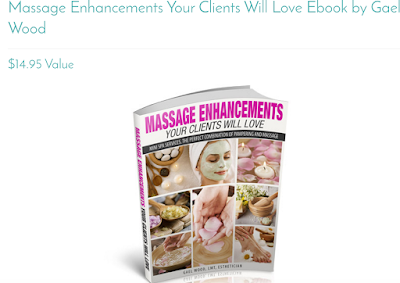 There's only two days left to get the 2016 Massage Resource Bundle. 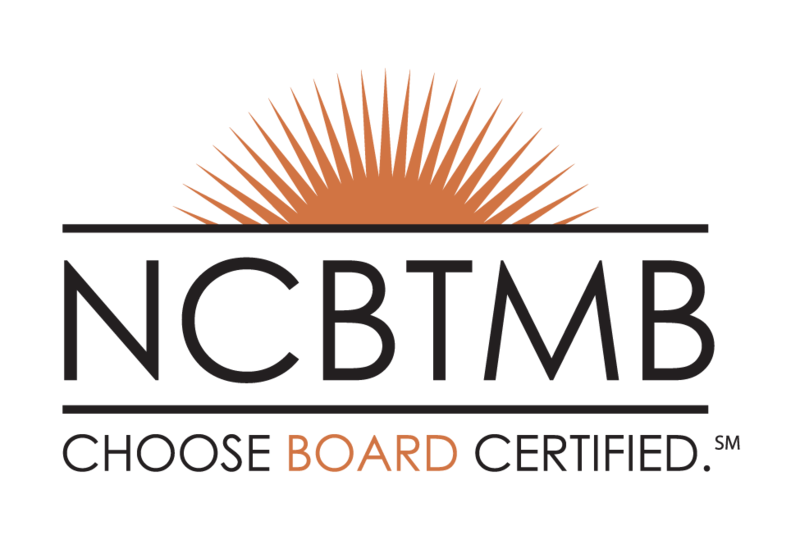 It’s a small investment that will deliver tremendous value and new ideas to help you advance in your massage career. I don't want you to miss out. Right now you can get over $800 worth of CEU classes, business classes, Ebooks and bonus offers for only $39.95. I think you’ll agree that is one amazing bundle! I love that this kind of support is available now. When I started doing massage, there was little to no online support. New and seasoned therapists alike were left just floundering on our own. Ok so... the countdown is on - jump on this now! 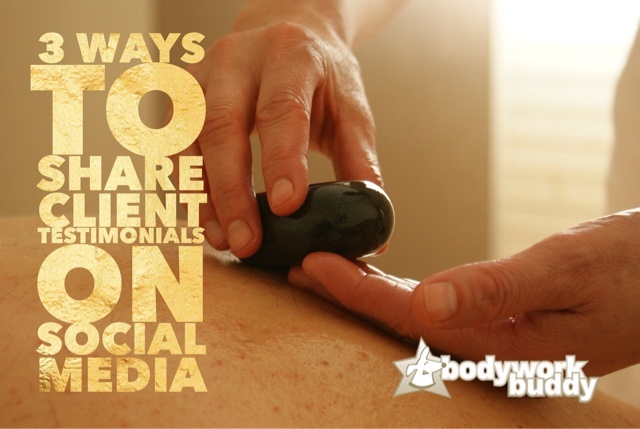 Testimonials and reviews are a great marketing tool for your massage business. 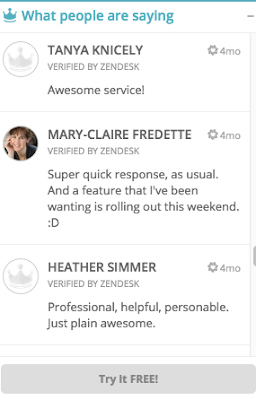 They are social proof of the work you do and build trust with prospective clients. As we MT's know, building that trust is especially important in a field like massage and bodywork. While it's great to share glowing reviews on social media, plain text might get lost in the noise. Make it fun with images* and designs that get noticed. *Make sure you're using images you have permission to use. Canva.com is super easy and they have the dimensions for social media images all laid out for you. Simply click the first choice of "social media" to get started on your design. They have tons of images for you to choose from that are free and you're allowed to use. (Also an option to upgrade for more options, or choose from images with a price-per-image.) I searched "massage" and "spa" and got tons of images at $1/piece. But you could also just use one of their free graphic images. You can download it to your computer after you've created it, and they even give you an option to post to social media right from there. If a client posts a nice testimonial publicly on FB or Twitter, you could simply take a screenshot. Here's a handy site that guides you through how to do that from specific devices. I just took a partial screenshot, highlighting only the comment that I wanted to take a pic of. (On my mac, it's command + shift + 4.) The image saves to your computer, which you can then upload to share to social media. Or if they've posted it right on your page, you can share right from within the comment itself, too. From within your account, from dashboard > account > client testimonials > click the "share" button next to the published testimonial you want to post > select which page you want to post it to > don't forget to add a personal note to encourage clients to schedule with you online and include your microsite link to make it as easy as possible for them! 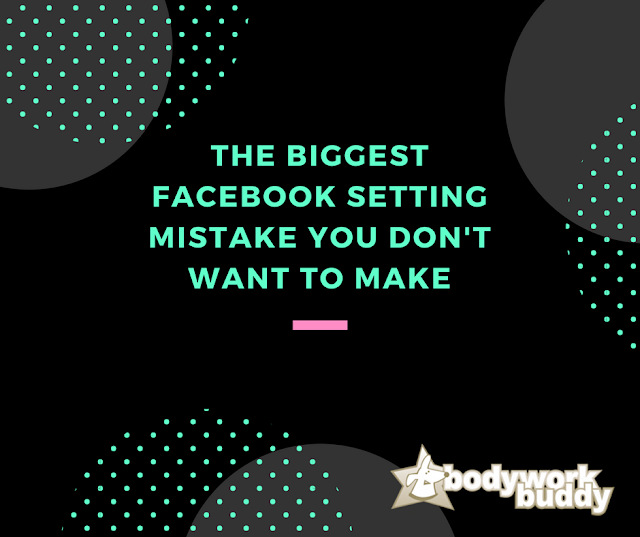 It includes the image that you have on your microsite as your main image, and you have permission to use this image posted from BWB to your FB page. Clients can also click right into the image to be taken to your microsite to schedule or read all of your testimonials. Wouldn't it be cool if your clients could schedule an appointment with you right from your Facebook business page without ever leaving Facebook? Oh that's right, they can! Once your microsite is activated, you can embed it right into your Facebook business page by scrolling to the bottom of the microsite info page. Under "Extra Stuff" is a link to click to integrate with your Facebook page. This will open a window in Facebook and you can select your business page from the dropdown box. Then click "add page tab", and it's done! What does it look like on your Facebook page? A "Schedule online" tab will be added to the navigation on your page. If you want to move where this is displayed, click on "more" and you'll have the option to reorder your tabs. When you click on "schedule online", you'll see the microsite scheduler embedded right into your Facebook page. Clients can schedule without ever being taken away from Facebook. Are you thinking it's time you tried Bodywork Buddy? Try it for free, no credit card required. I have my fair share of stories to tell of dealing with trolls on social media. I think what made it difficult for me was to have it coming from people I considered to be colleagues - other massage therapists. 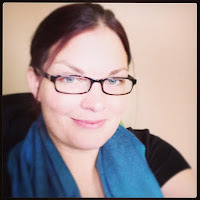 While this blog and our social media accounts are for the massage software company I co-own with my husband, I am a massage therapist and felt that this was my tribe. Unfortunately, I don't think there really is a "right" way to deal with trolls. But Michelle of New Yew has some great tips on how to step back, breathe, and simply put: don't feed the trolls. Thanks for the post, Michelle! I love that you shared and walked us through all the emotions you felt in dealing with this. An interesting thing to consider: that 30% will love it, 30% will hate it, and 30% won't care. In James Altucher’s book, Choose Yourself, he shares a story about responding to critics that wondered why he always used half-naked women for his blog post photos. 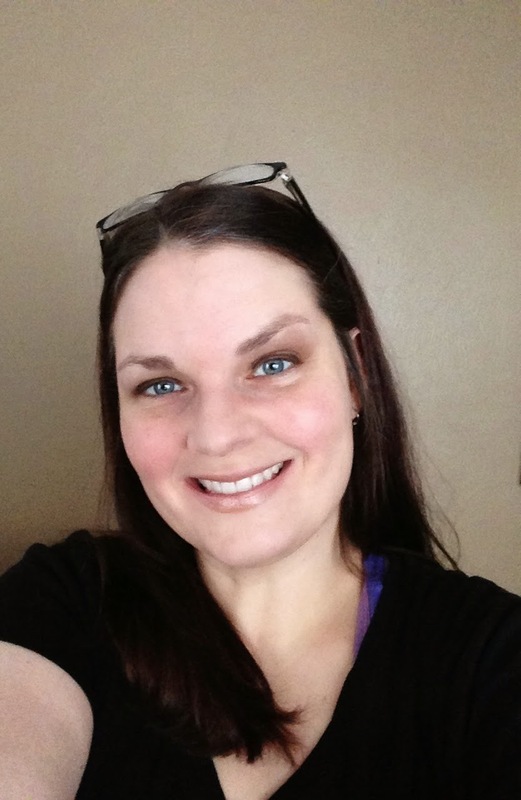 The woman in the picture responded to the post, sharing her story and insight. Altucher said, “I’ve seen it in action repeatedly: no matter who you are, no matter what you do, no matter who your audience is: 30 percent will love it, 30 percent will hate it, and 30 percent won’t care. 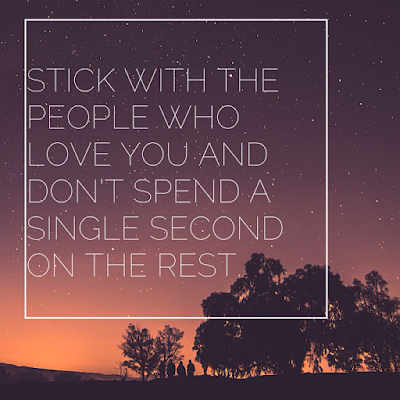 Stick with the people who love you and don’t spend a single second on the rest. 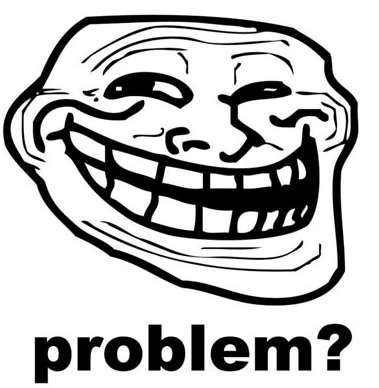 Life will be better that way.” File those trolls under the proper 30 percent and move on. Stick with the people who love you and don’t spend a single second on the rest. Over the weekend, the NCBTMB Facebook page posted a graphic about National Mom & Pop Business Owners day. 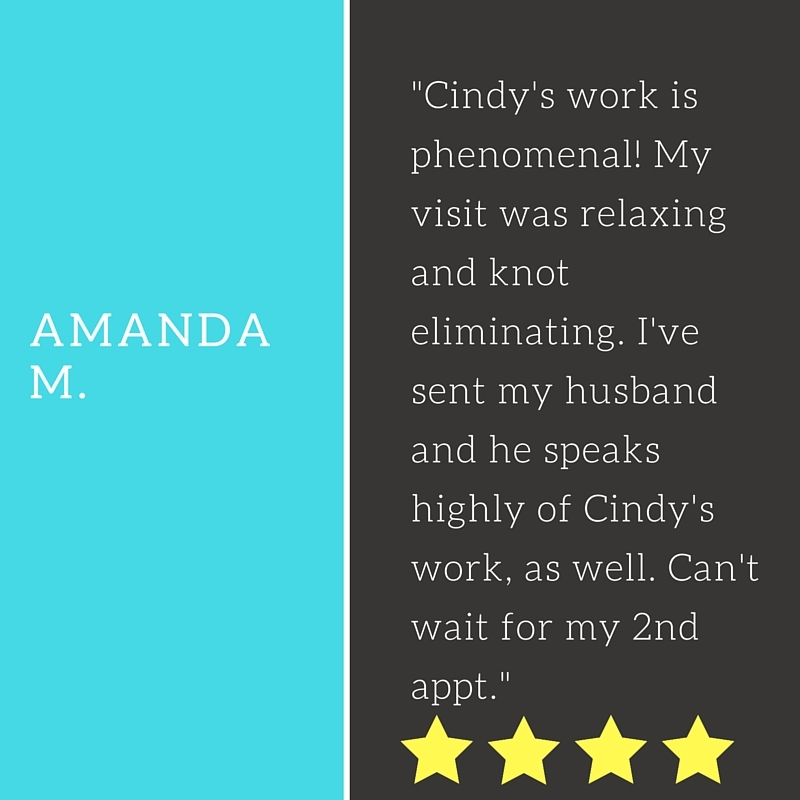 It reminded me that while most massage therapist's businesses are "Mom & Pop shops", we are here at Bodywork Buddy, too! 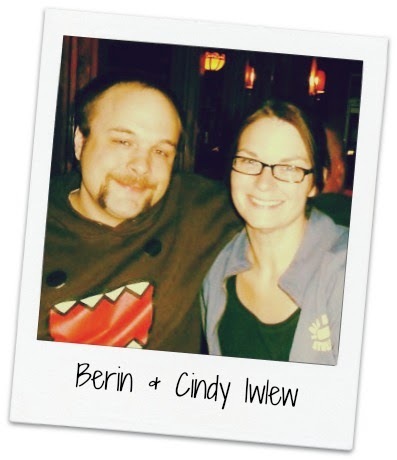 So I thought I'd tell you a little more about how Berin and I got started with Bodywork Buddy and why it's a labor of love for us. I'm not a naturally organized person. I started my massage practice with my very unorganized ways... and it was fine, for a while. (Until I got busy.) And believe me, I really struggled in the beginning. A lot of my blog posts here are drawn from what I have learned in my own massage business. 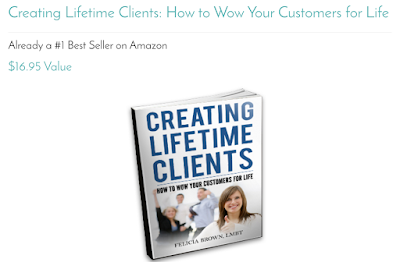 I experienced for myself what works and what doesn't when trying to build a clientele. Once I did things like offer a unique service and online scheduling, I started to get really busy. I soon realized that it was going to quickly become a big mess if I didn't get organized and have set systems and processes in place. I was using about 4 different programs to run my business at that time. One for online scheduling, one for my website, one for client management, one for bookkeeping... half of those being desktop software that I could only access while at my office. 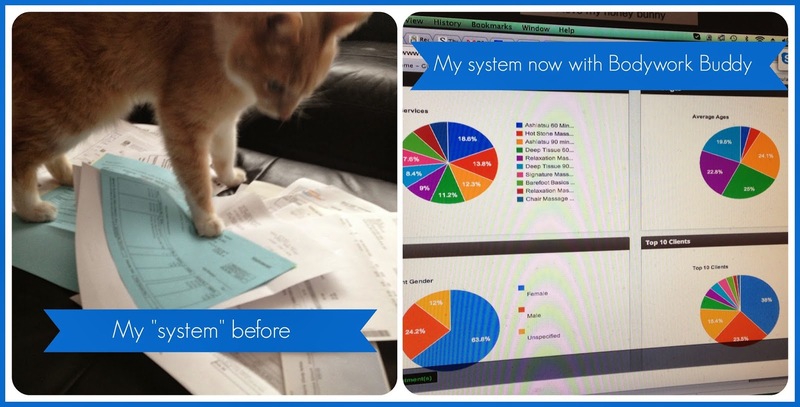 I wanted to make my life easier with more automated practices for my massage business. And to have all of these services in one easy program, accessible from anywhere with an internet connection. on the left: my bookkeeper, Oscar. 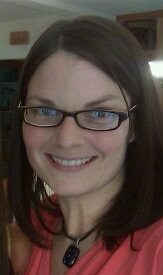 So while all of this was going on with my massage business, my husband Berin was laid off from his development job. He'd been working remotely for a company in Los Angeles. They were acquired by another company, and brought in a couple of "Bob's" to make big cuts. (By big cuts, I mean pretty much everyone.) The only jobs available for his industry were in California or Texas at the time, and most were as independent contractors with not much security anyway. We didn't want to move since I had my massage practice here (and family, of course - Michigan is our home!). But we also didn't start Bodywork Buddy thinking "hey, if Berin can't find a job in his field then we'll just create one!". It honestly started as him having the time on his hands, and my need for a solution. He was still doing some freelance work and looking for more permanent work while starting to build the system. 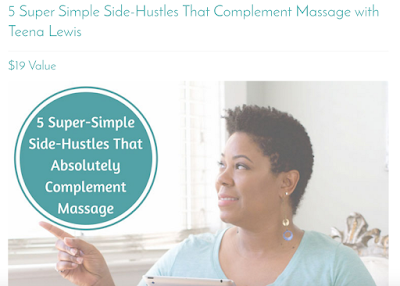 It was after he started building it that we thought "If I need this solution, maybe there are other massage therapists out there looking for the same thing!". And hence, Bodywork Buddy was born. 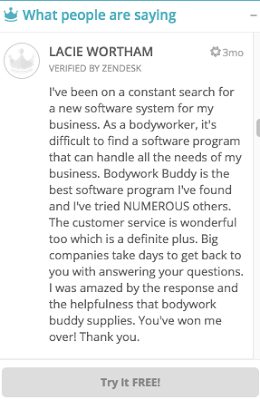 Bodywork Buddy has evolved since then from the features that I felt I needed and now includes many other features that our members have requested since our inception. When massage therapists ask me what sets Bodywork Buddy apart from other online schedulers, I honestly think the biggest thing is that we're focused on the massage industry because we're in it. We're not some huge corporation or software company that has been started by serial entrepreneurs and investors. We didn't set out with the intent of being entrepreneurs. 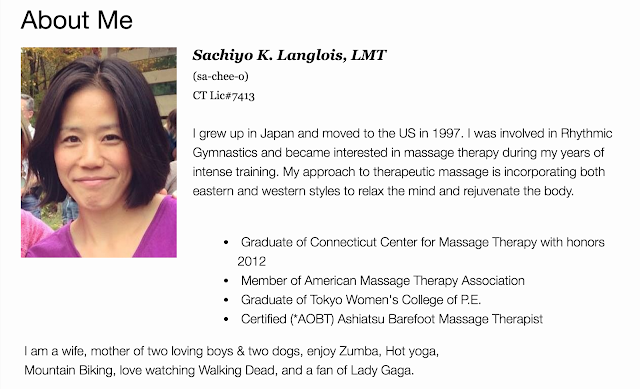 We're invested in this in a different way, with the love that we have for massage therapy (and Berin's love for coding). Also, unlike many software companies, self-taught cofounder Berin is also the software architect and has built the entire foundation of the system himself. It's hard to explain just how beneficial this is if you're not familiar with outsourcing software development. Let's just say: our developers aren't going to all of the sudden "not care" about updates or upgrades needed to the system. Our developers are the owners, we care with our blood, sweat, and tears... similar to the way that you care about your massage practice. 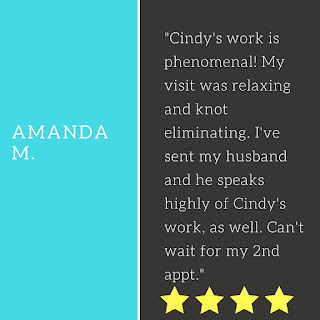 I love that not only has Bodywork Buddy helped me to organize my business, but I love even more that now we're helping other massage therapists get more organized and thereby become more successful in their massage business! 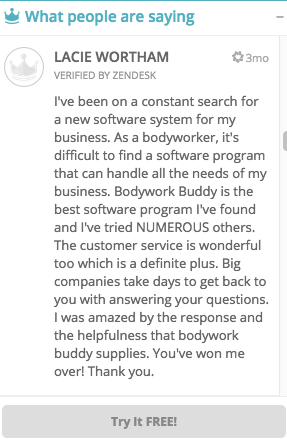 "I am really enjoying Bodywork Buddy. It will be such a great resource for my massage practice. I am dyslexic and having everything in one place is such a gift. Everything from soap notes to being able to mark massages as trades. I have been bouncing around between booking sights for about a year. One of the biggest things that has not kept my business is that I just can't read them. This is NOT the case with Bodywork Buddy. I feel so grateful to have found this resource." [sic] -Tisha R.
It's been quite an adventure. And we're really glad you're part of it! As a thank you for being here, here's a free facebook timeline image. (many thanks to Ryan Hoyme of Hoyme Consulting for the massage images!) Just right click, and save image to download for your use. Thank you. I hope you didn't find this post too personal or boring. Or cheesy. It's very new for me to write from such a personal perspective. I just want you to know that I get how hard it is to build your massage practice from scratch. I've been there... and I'd love to help you build your business in any way I can. A few weeks back in a post about why politics & massage don't mix, I mentioned the benefits of using the Facebook List feature. I was going to write a post about how and why to use lists on Facebook to maintain your professionalism when you have friends, family, AND clients on your Facebook. But then I came across this article by Gary Wagnon that breaks it down perfectly. So I thought I'd share. Maybe you are Bruce Wayne by day and Batman by night. Or just maybe, you're clients and colleagues know you as Professor or Your Honor, but your high school classmates know you as "HotRod". 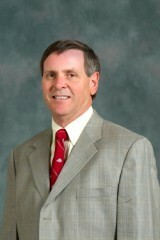 Nothing is more comforting to hear than, "Hi, I'm Dr. Hotrod Smith and I'll be operating on you today." Facebook is the great connector. We reconnect with classmates we haven't talked to in years. With them, we relive memories, embarrassing moments and teenage milestones. Plus, it's fun. But sharing that picture of ourselves may not exactly further our professional image. I'm sure lots of us have those past skeletons (like streaking the quadrangle in college), but we don't exactly put them on our resume. 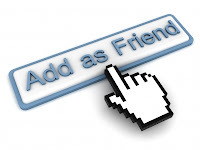 Enter the new Facebook Friends lists. Facebook launched their expanded Smart Friend List feature this week. With this change, your friends can now be categorized into four pre-defined categories, Friends, Family, Acquaintances and geographic location. You have always had the ability to create lists but the process of posting to a specific list was cumbersome and obscure. Today it's prominently displayed next to the share button on your status update. When the Friends Smart List feature launched, it automatically assigned friends to your local area list. It also assigns some family members to the Family group (although I had to add a couple of my immediate family members. They were in the "List suggestion" section, which made it easy to add.) You will have to initially add people to the other lists. In the beginning, it may be a little time consuming, but if you add new friends to lists as you confirm them, it will be much easier. I frequently hear clients and social media students ask, "How can I keep my business and personal life separated?" Smart lists make that very easy. But more than that, it can be a good practice to enhance your marketing message. Chances are, your friends may not be the least bit interested in your business marketing content. And when your professional connections are "eavesdropping" on your conversations with friends, they probably won't be able to follow along or even be interested. Either group may tend to filter out your updates since they aren't pertinent to them. A better practice would be to target your updates to the group of friends it is directed to. Create a list of professional or business friends and post only business related content to that group. Meanwhile, create another list of friends that you post your personal updates to. Each list then sees content they should be interested in and will be more attuned to each post you make. There will be some friends that will fit both categories, so assign them to both. They won't receive duplicate posts, but they will receive posts anytime you update either list. Some of your content will be appropriate for everyone. In those cases you can post to Friends and everyone will receive it. One thing you should know about Smart Lists. When you post to a list, there is an icon on the "Like Comment" line below the post. The icon will either be a globe (Public), friends or a cog (lists). By mousing over the icon, you will see a message that shows what the update was shared to friends, friends of friends or the name of the Smart List. For that reason, you may want to be cautious with your list names. List can be useful in many ways, such as announcing local events. What other ways have you used the list feature? Gary Wagnon is the Sensei of the Ninja Marketing Dojo, a comprehensive online marketing course designed to relieve the frustration business owners and manager face when trying to understand online marketing. Using a martial arts model, students will build on foundational principals, mastering each level before advancing. Here's a good infographic on beating stress at the office, specifically for entrepreneurs. It's a great thing to share with your clients on your fanpage or your website (easy ways to share at the bottom) - adding in, of course, that MASSAGE is a great way to beat stress! What are some other tips that you would add in to help beat stress? 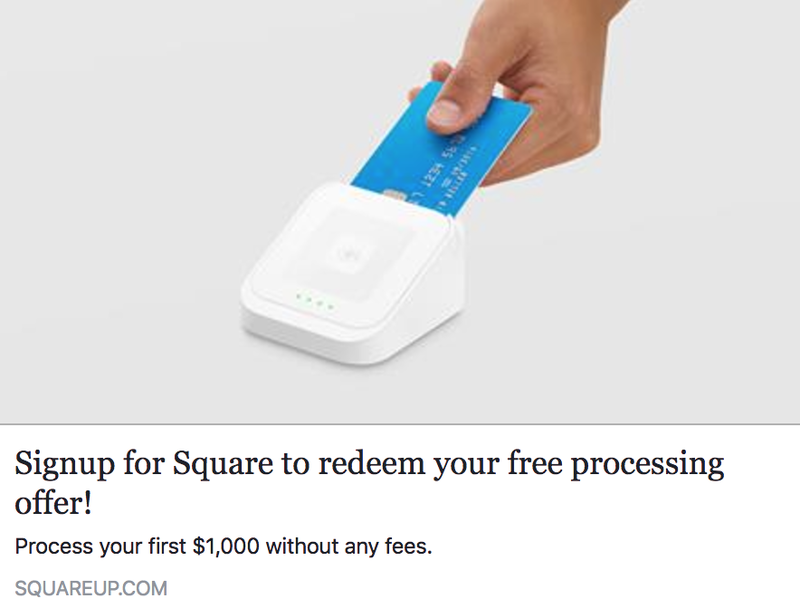 A while back I wrote about Accepting Credit Cards to Increase Your Massage Business. That post spurred an interesting discussion recently on our Facebook Page. I find this topic very interesting. I saw a big increase in my business when I started accepting credit cards. And now, a large percentage of my clients (54.8%, to be exact) pay with plastic - whether it's credit or debit. (Unfortunately, I don't have the % of credit vs debit). But this number definitely makes it worth it to accept cards in my practice. What are your thoughts? Do you use a debit or credit card in your own life? Do you prefer businesses that offer the convenience of accepting your cards? Or do you prefer to stick to cash only? 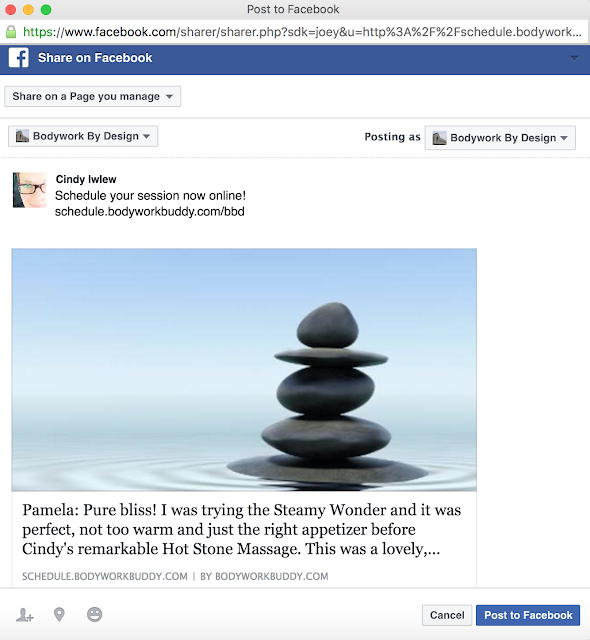 Our latest poll revealed that many of you would like more Facebook timeline pictures for your massage business page. So... Here you go! These are the exact size you will need for your timeline picture. Here's a review of How to Install a Facebook Timeline pic in case you need it. If you like these timeline pictures and use them, we'd sure love it if you would 'like' us or share some of our posts on Facebook, or share this blog with your massage friends, retweet us, etc. (Easy ways to share on the right column of this blog.) Thanks!